One of our new favorite ways to enjoy chicken. Salsa Chicken! 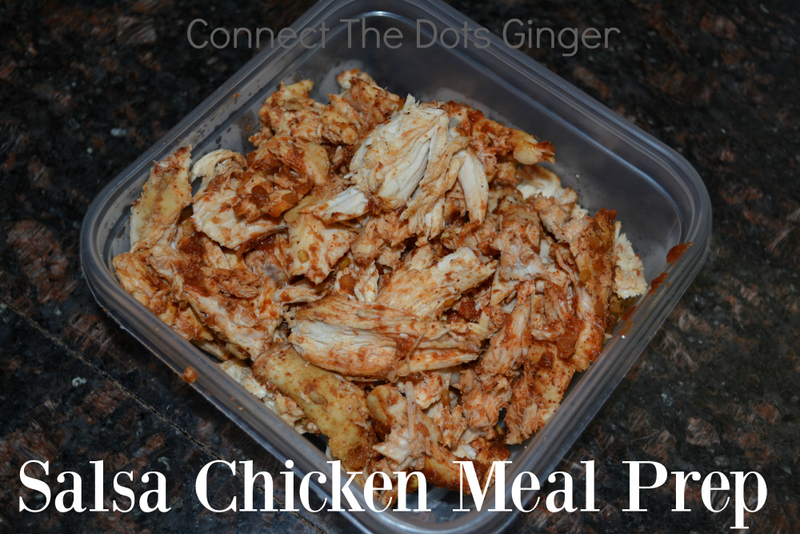 Great for meal prep because this chicken can be used for anything. Salad. Burrito Bowls. Chicken and rice. Chicken and broccoli. Anything that you want just a quick kick to. Plus it cooks up in just 25 minutes. Can't beat that! Sprinkle both sides of the chicken with fajita seasoning.